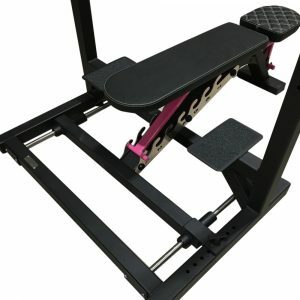 Earn up to 945 Points. 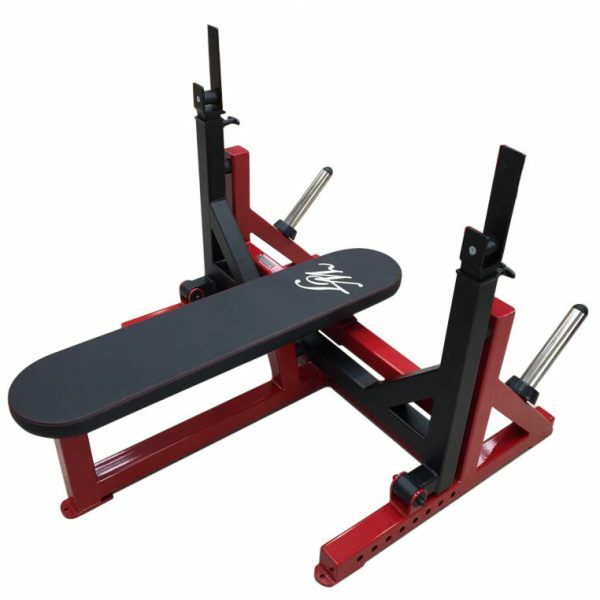 An Adjustable Olympic Bench That Actually Works!! The common problem when using most Adjustable Olympic Benches is that as you incline the bench, you move further and further away from the Bar Catchers making it virtually impossible to train alone. 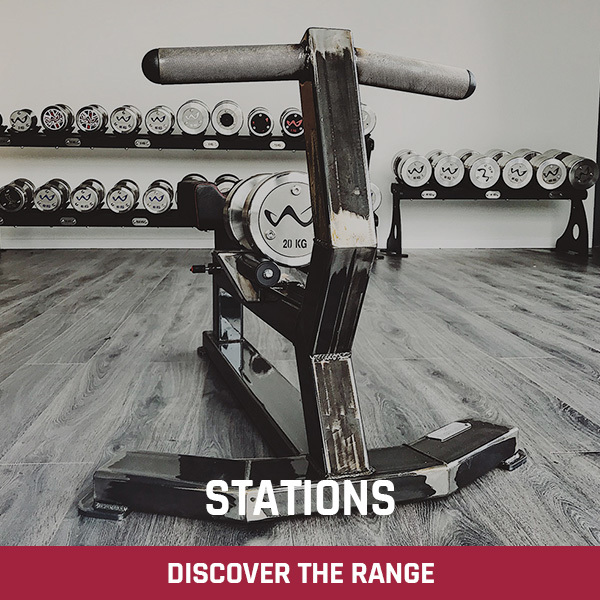 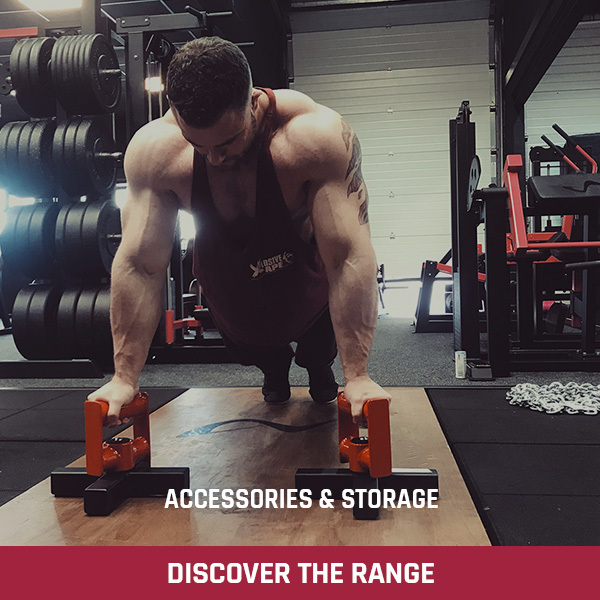 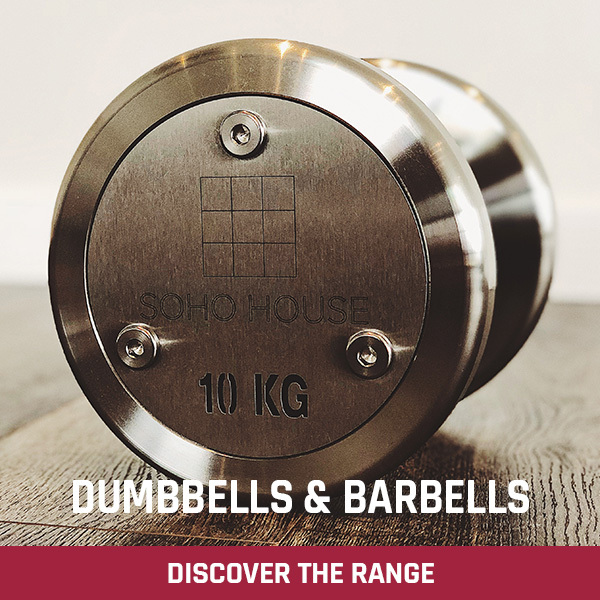 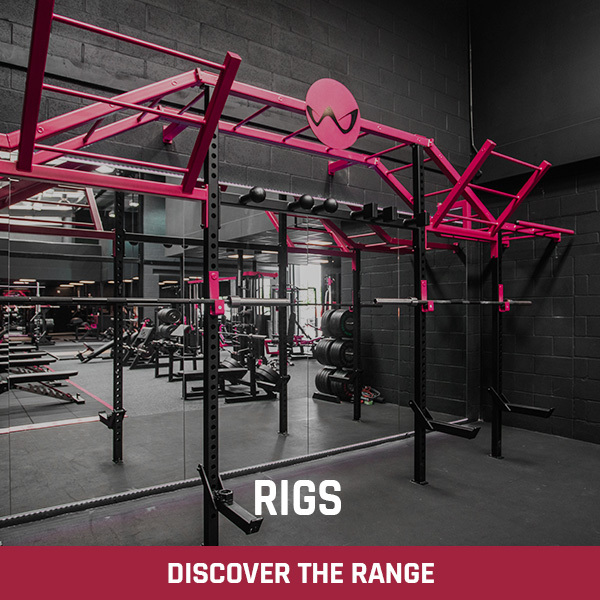 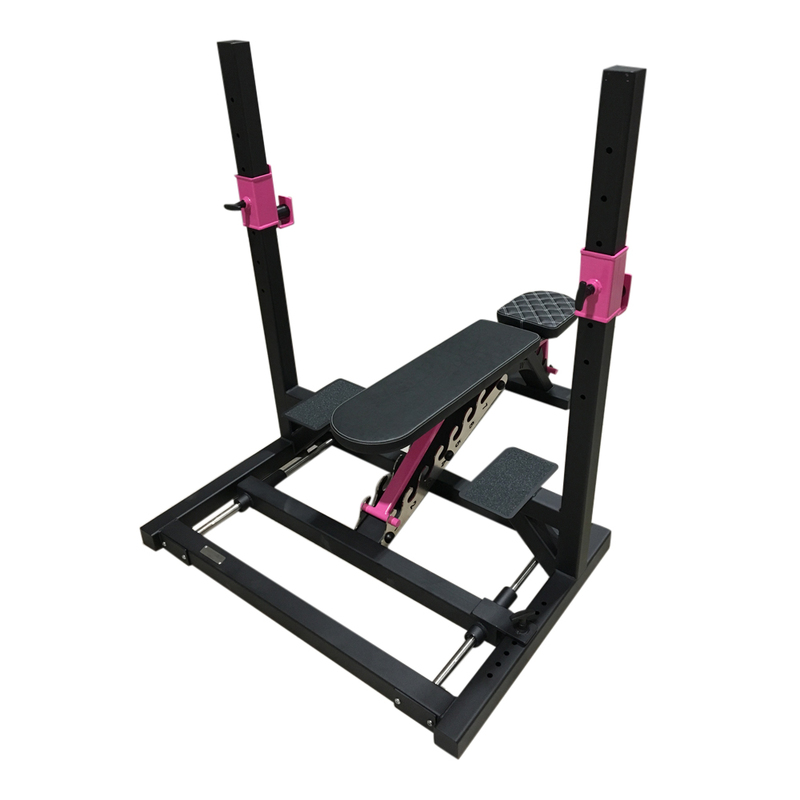 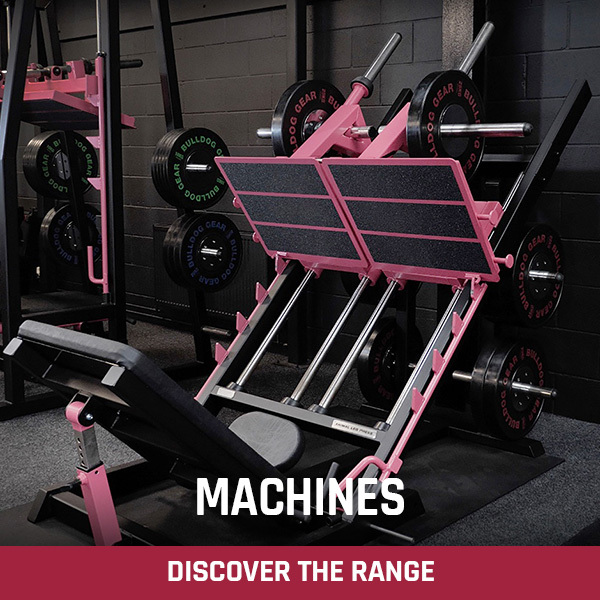 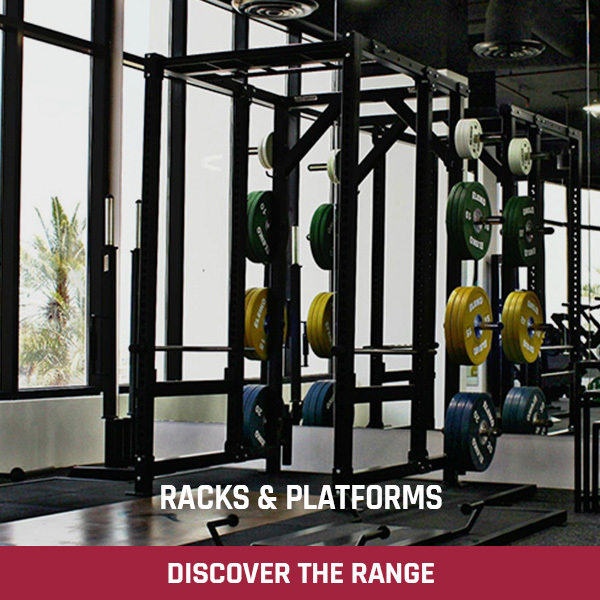 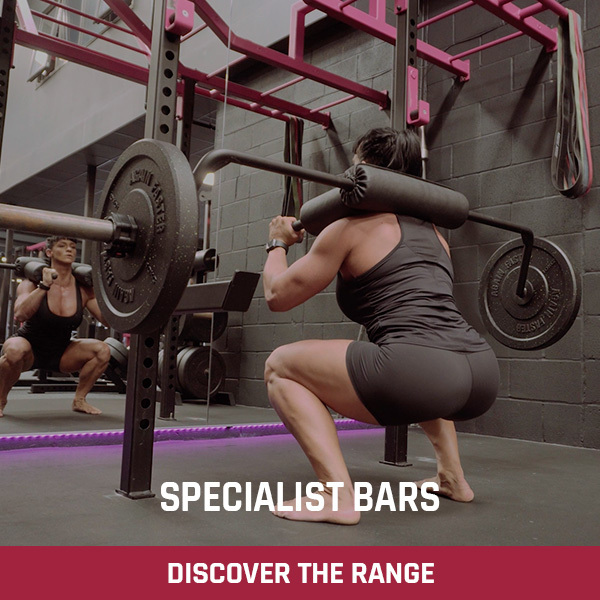 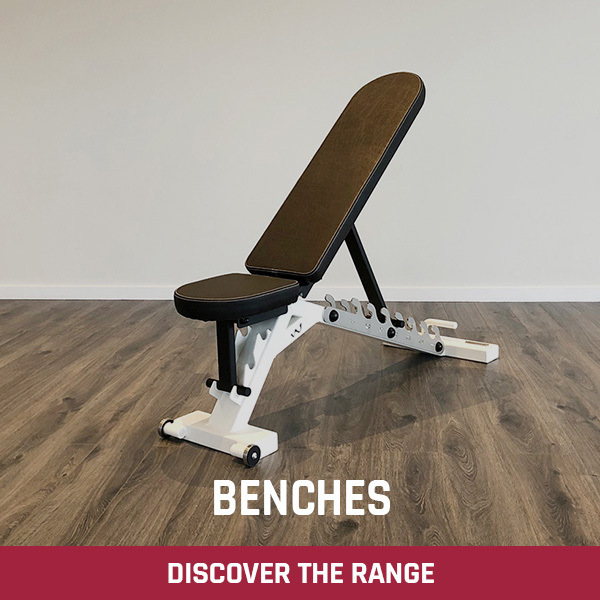 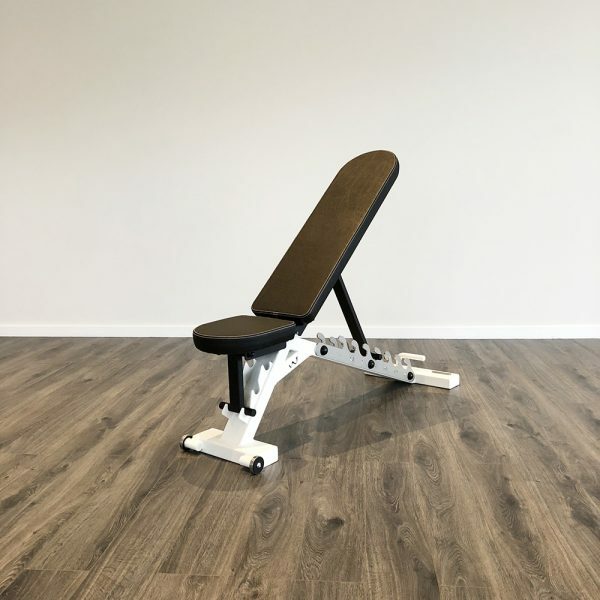 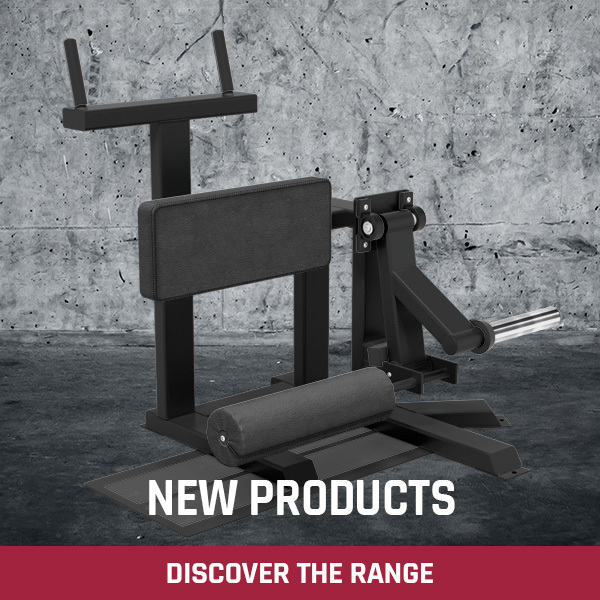 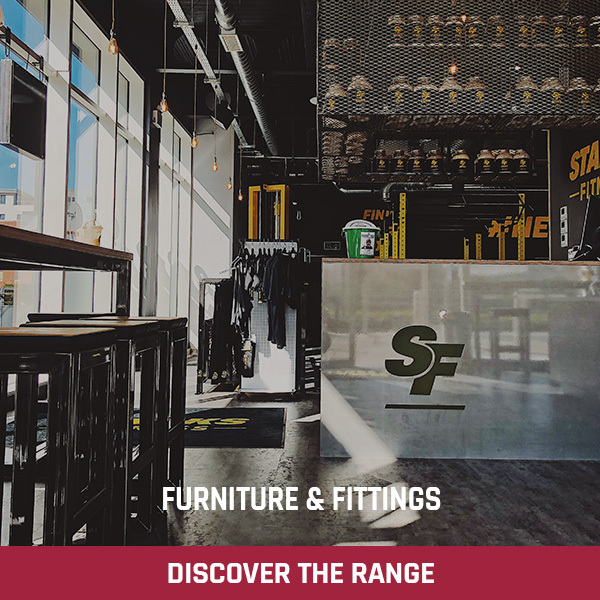 Our Adjustable Olympic Bench has a built in ‘Sliding Bench’ system that allows you to place the bar catchers in exactly the right position to suit you and the angle you are working with. 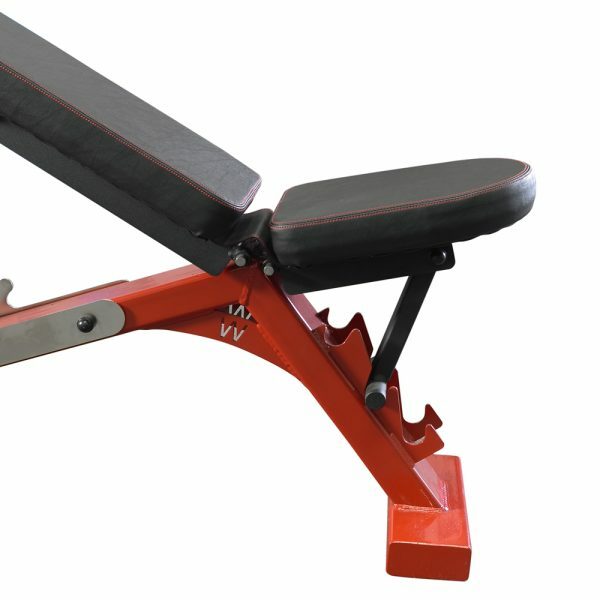 The Bench is adjustable from flat to a seated 85° position making it an extremely versatile bench for various types of pressing. 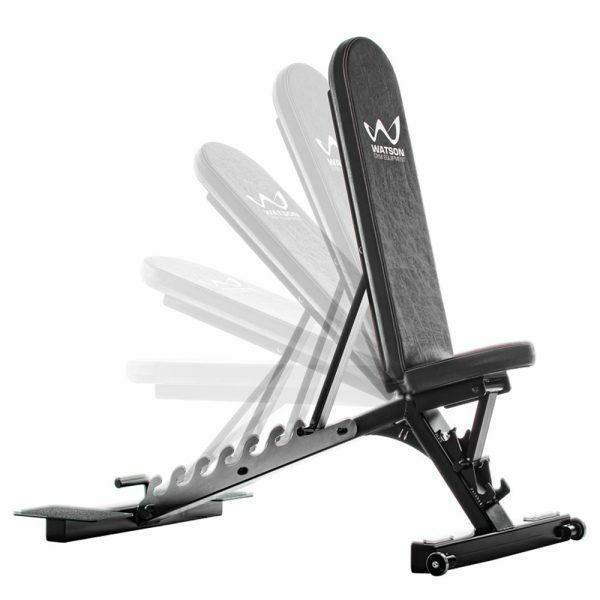 An adjustable seat keeps you locked into position when performing incline work. 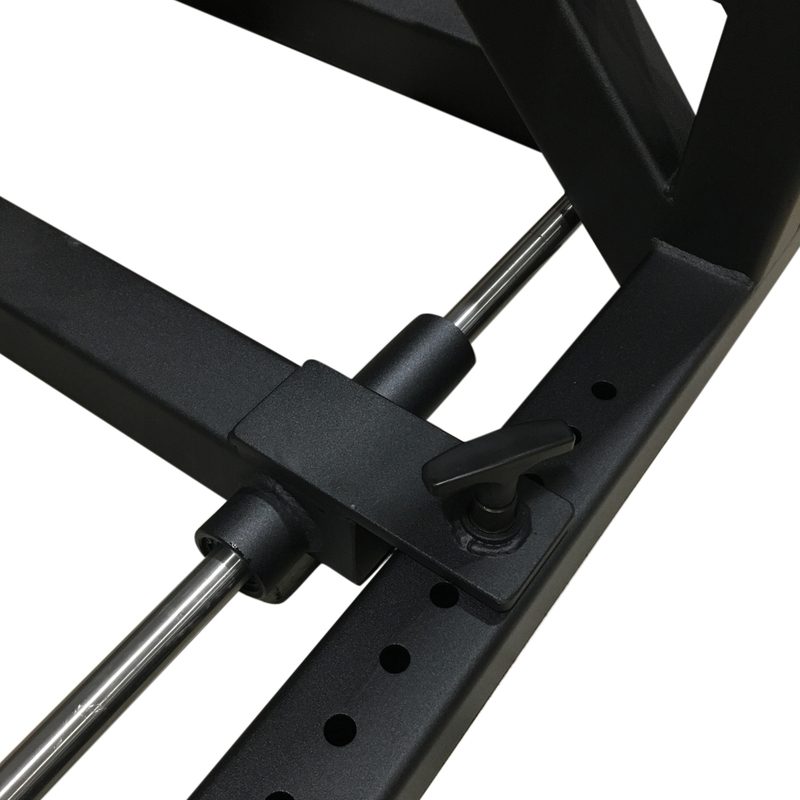 Heavy duty adjustable lift-Off hooks for quick bar height changes. 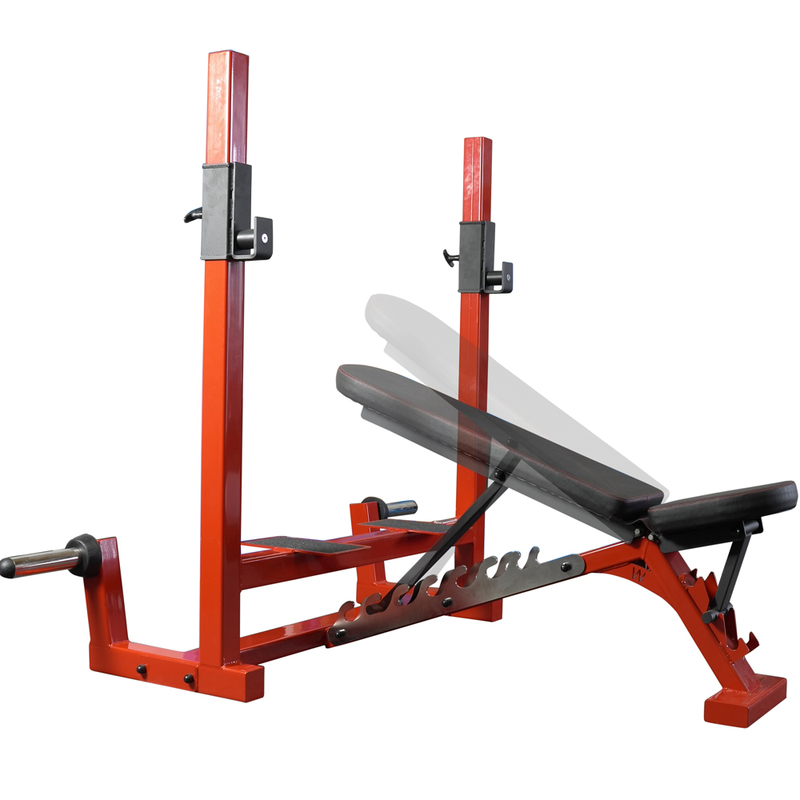 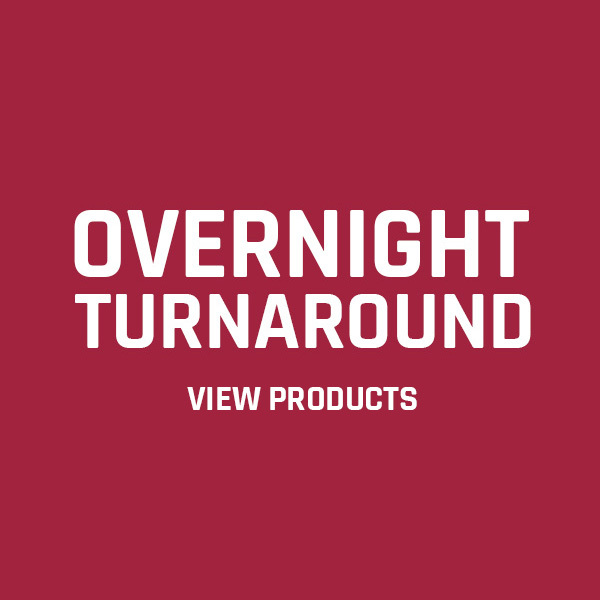 Incredibly heavy duty and great value for money.